An unofficial website celebrating the ITV and Carlton revival of one of Britains most famous soap operas. 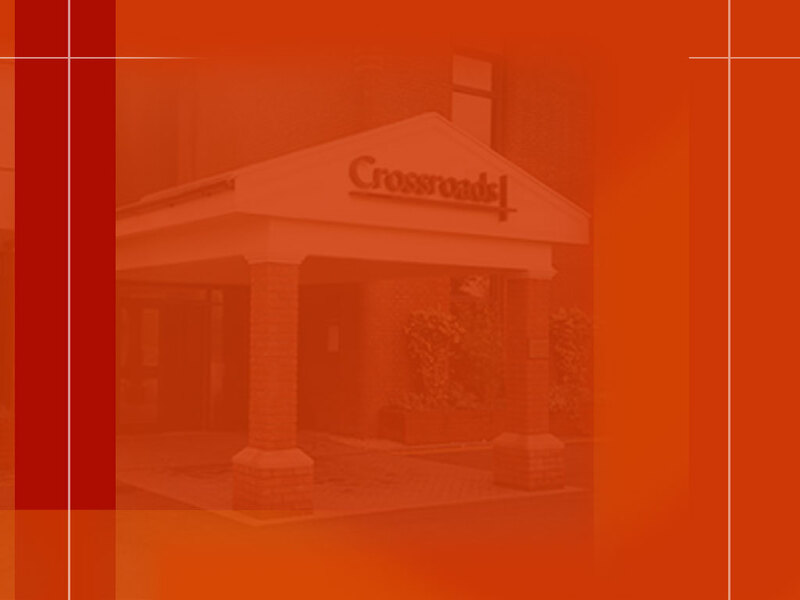 The site began in 2003 and we are now the longest running, continually updated site dedicated to the new series of Crossroads. We were given permission to use images by Carlton Television in 2003 and we are proud to work closely with the Crossroads Appreciation Society in preserving the history of this small part of the Crossroads story. Crossroads 2001 as it is generally known was first broadcast on 5th March 2001. It featured four characters from the classic series, including Jill Harvey (Jane Rossington), Adam Chance (Tony Adams) and Doris Luke (Kathy Staff). Joining them were familiar faces from television including Jane Gurnett as Kate Russell, Roger Sloman as Rocky Wesson and Sherrie Hewson as Virginia Raven. Originally planned as a replacement for Home and Away when ITV was outbid by Channel Five, the show was based on the hugely popular motel soap that had been broadcast on ITV between 1964 and 1988. In keeping with the original series it was set in a family run hotel in Kings Oak, a small village just outside Birmingham. In reality it was filmed at the Lenton Lane studio complex in Nottingham (home to other shows such as Peak Practice, Supermarket Sweep and Family Fortunes) and in several of the neighbouring villages including Bingham and Redmile. In an attempt to banish the somewhat persistent reputation of the original series, Carlton spent millions of pounds building an impressive (and remarkably sturdy) set that even featured working lifts and furniture produced by genuine hotel suppliers to give an added touch of reality to the four star establishment. Initial expectations for the series were high and at one point it was even hoped that the show might lead to guided tours of the Lenton Lane complex (similar in style to the Granada Studios Tour in Manchester) However this was sadly not to be. Despite impressive reviews for the opening episodes, and over 9 million viewers (in total) watching the first episode, interest in the show failed to reach the heights of the classic series. After such a positive reception, the press (and indeed many fans of the original series) turned on the show. This was brought to a head when series mainstay Jill (played since 1964 by Jane Rossington) was murdered on her wedding day by new husband Adam (Tony Adams). This was completely out of character and only served to highlight the differences (and many continuity errors) from the original series. In the end, the producers decided to make substantial changes which led to the show being off air for several months, dropping several gripping storylines in the process and losing many popular characters. This resulted in a drop in viewing figures and the shows cancellation in 2003. Ultimately the show remains one of ITVs most successful daytime programmes, having regularly reached audiences of 3.5 million viewers, and although it only lasted for 320 episodes it was well written, well acted, fun, escapist drama. What more could you want from your favourite soap? Feel free to look around the site. If you worked on Crossroads between 2000 and 2003, or if you have any memories of the show that you would like to share with us, then please get in touch using the address at the top of the page.